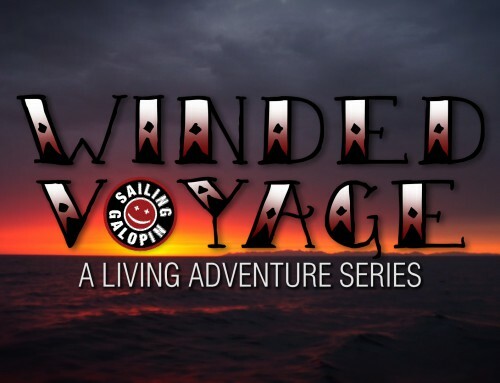 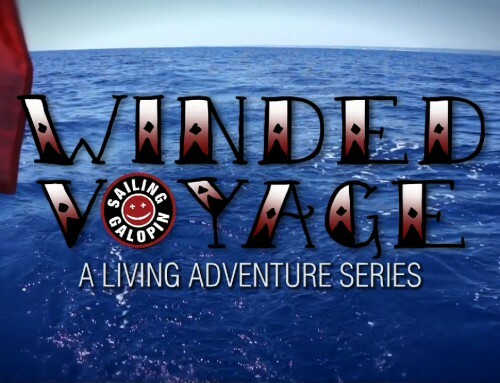 Winded Voyage, Episode 1, Searching For My Vessel. 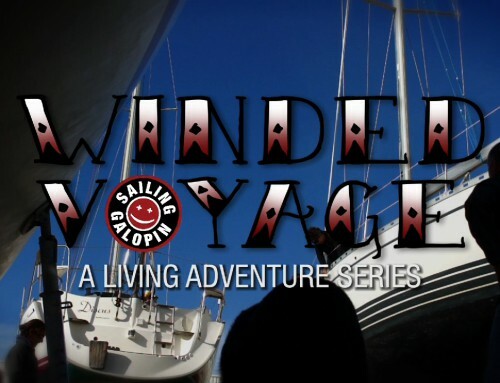 Launched the day of my 55th birthday. 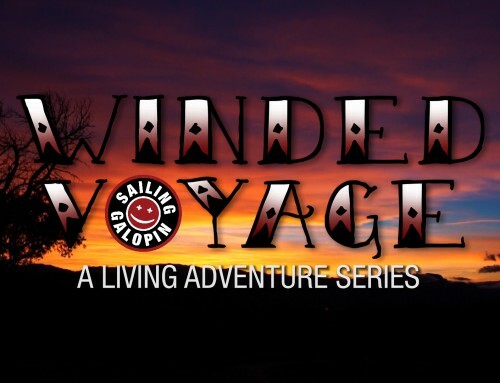 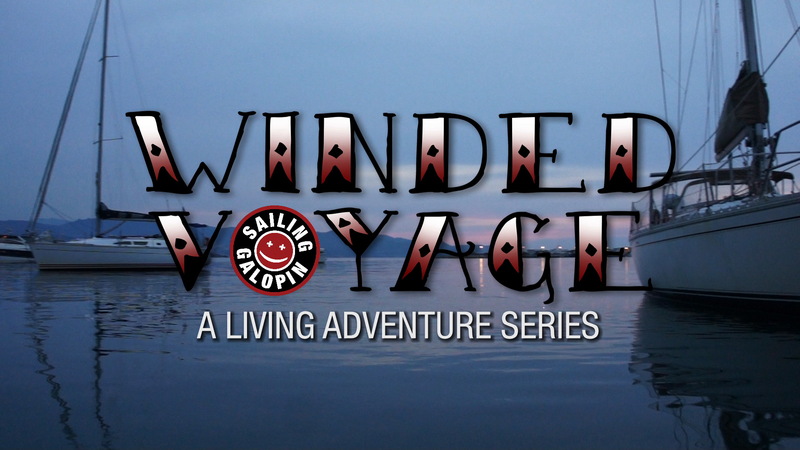 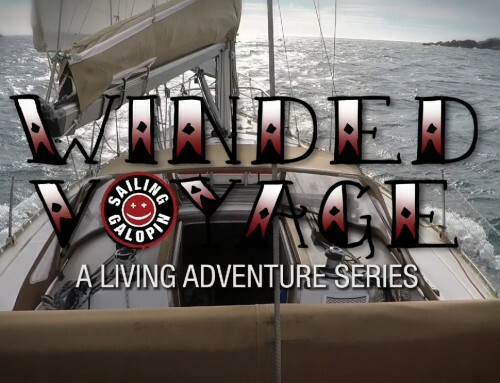 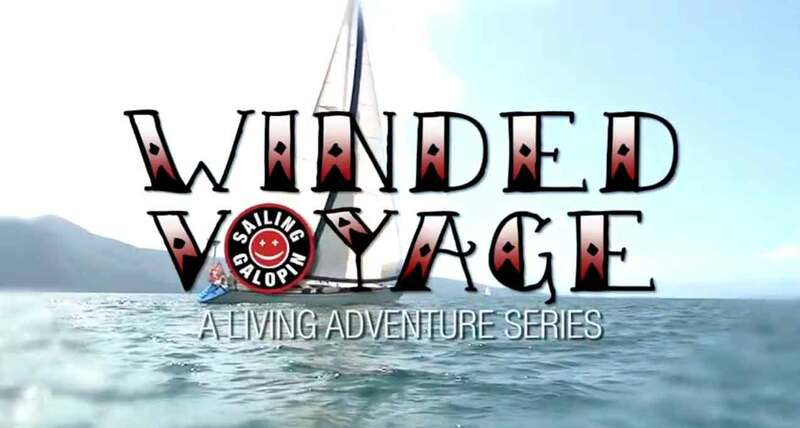 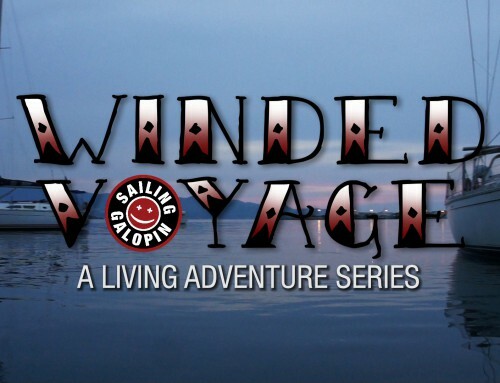 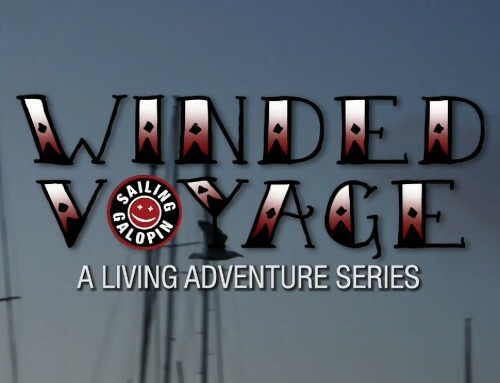 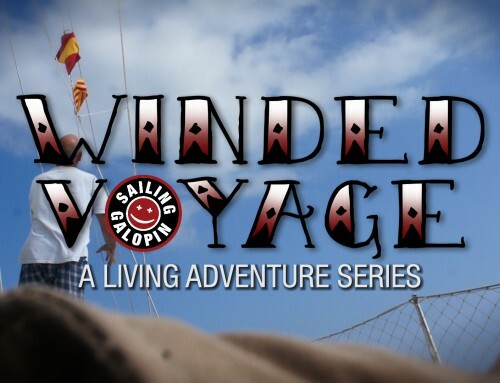 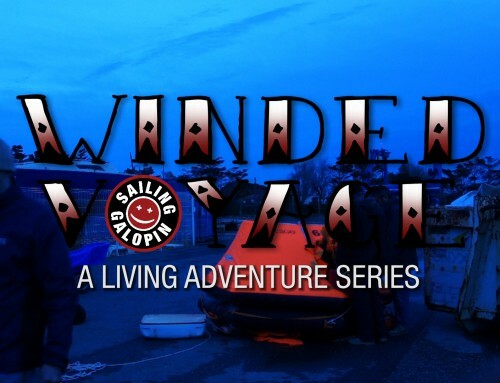 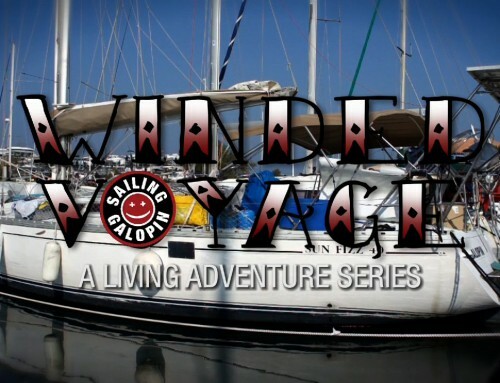 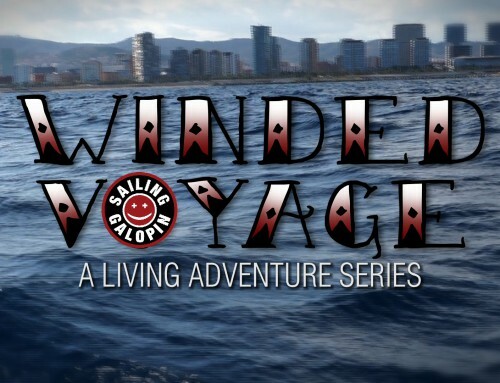 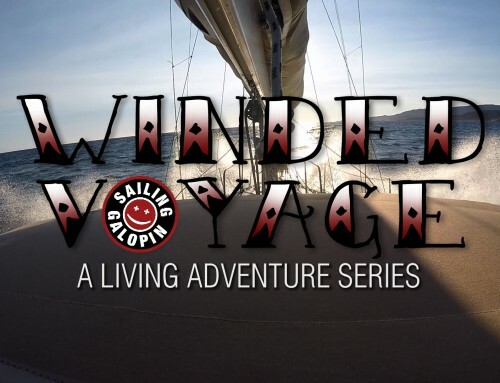 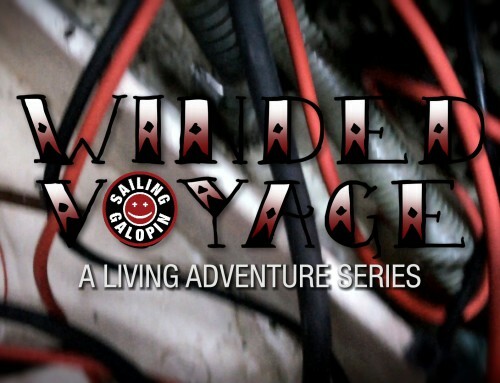 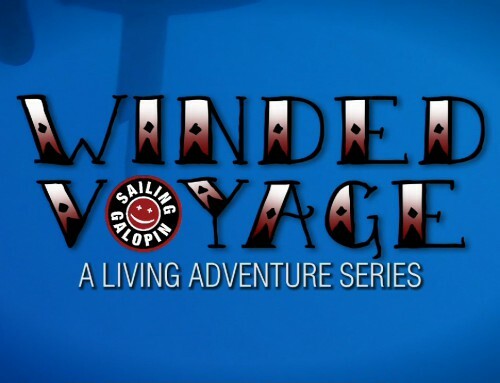 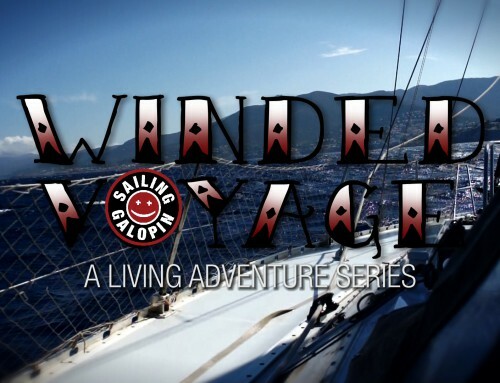 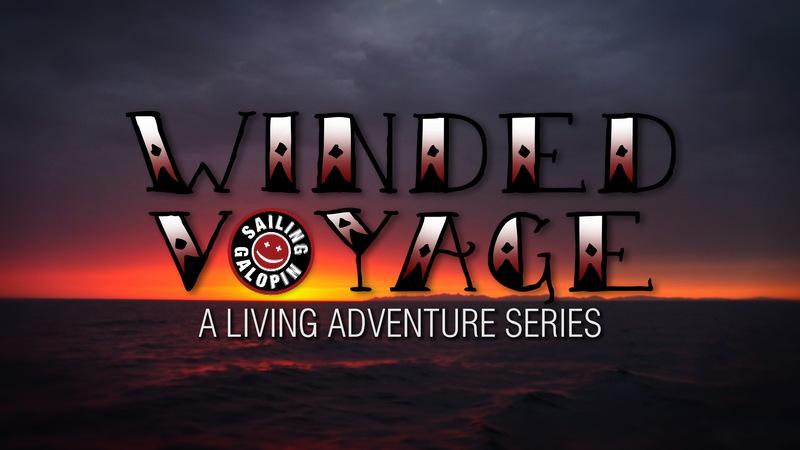 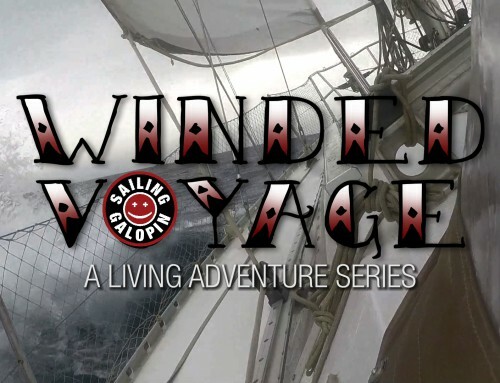 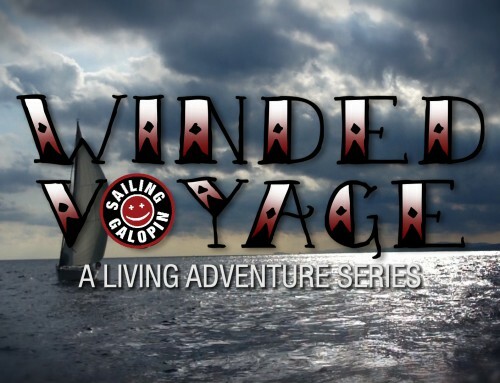 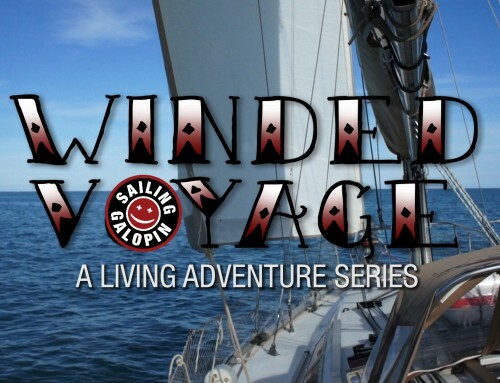 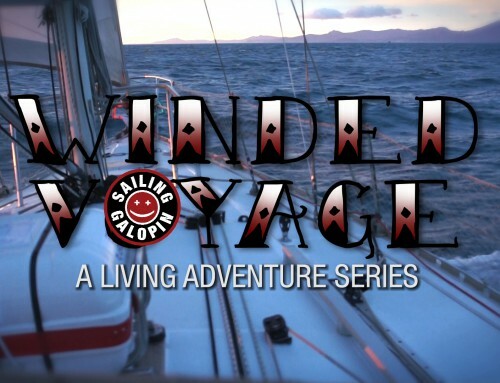 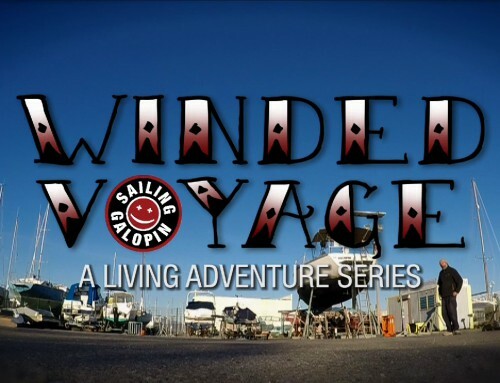 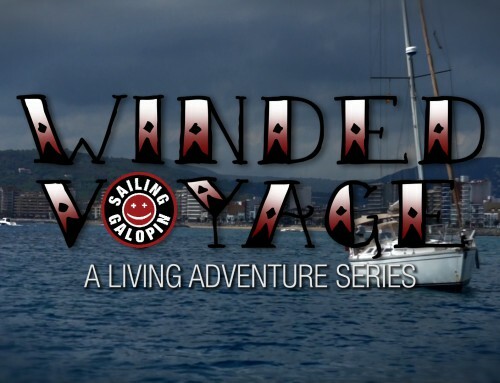 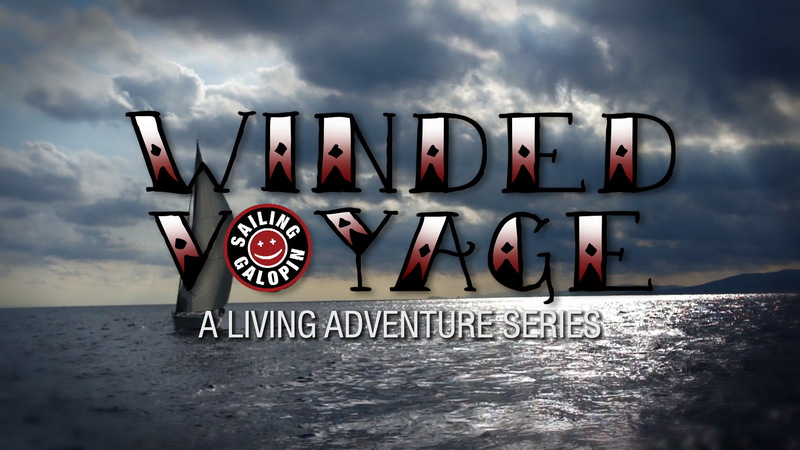 Winded Voyage, Episode 1 starts with me looking for my boat, which was what convinced me it was possible to get a sailboat and just go for it. 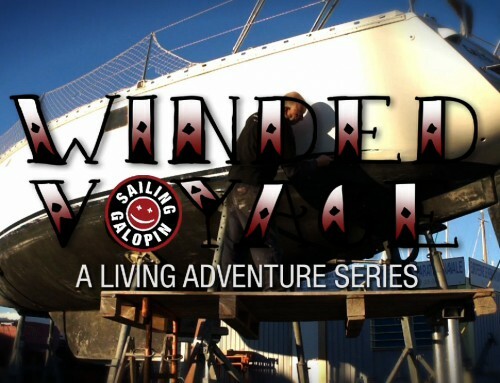 Because there are thousands of boats out there for sale, many at very affordable prices but which one is right? 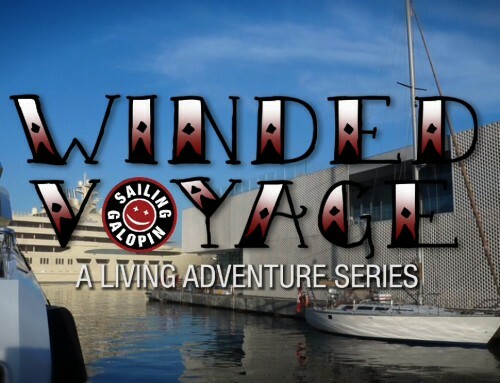 I began by obsessively searching on-line, then looked around what was available nearby, in landlocked Switzerland. 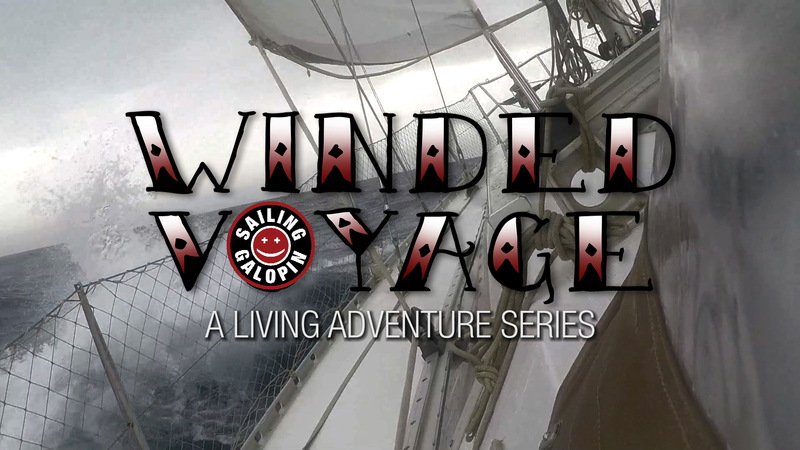 It’s just the beginning of hopefully a long Winded Voyage. 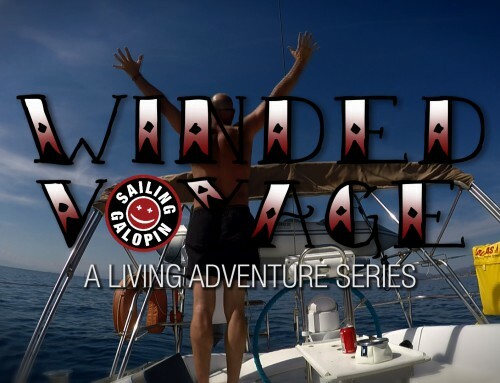 Launched the day of my 55th birthday. 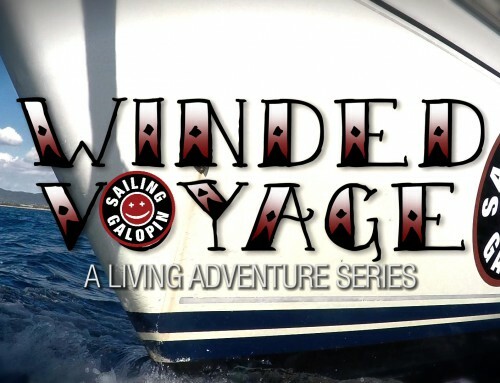 My Winded Voyage starts with me looking for my boat, which was what convinced me it was possible to get a sailboat and just go for it. 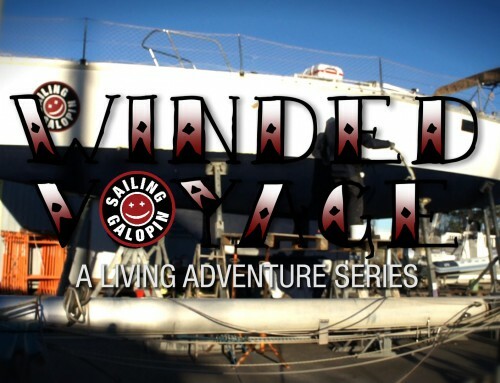 Because there are thousands of boats out there for sale, many at very affordable prices but which one is right? 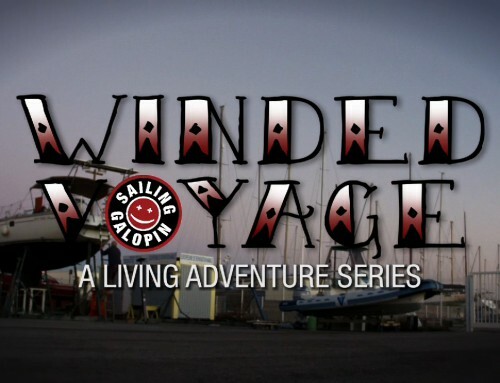 I began by obsessively searching on-line, then looked around what was available nearby, in landlocked Switzerland. 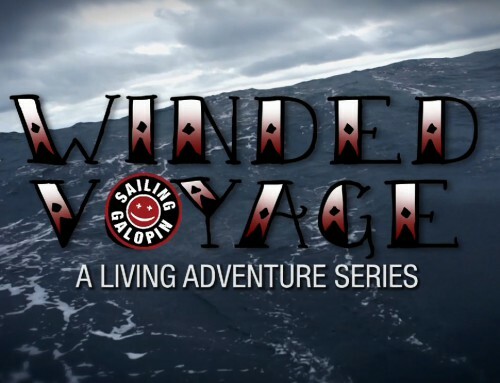 It’s just the beginning of hopefully a long Winded Voyage.